Palika is best for blazers and leather jackets. You can also find some of the trendiest boots here. The options available in terms of colours and design are varied and you should, with a little patience, be able to discover something worthy of winter-wear wardrobe. Tibetan Market or Monastery market is already brimming with winter wear. It is a hot spot among Delhi University students for shopping the latest trends. It is famous for the Tibetan dressing style. The market is one of the best markets in Delhi to shop winter garments like shawls and sweaters, at a modest price. And if you know how to bargain, you’ll come back with bags full of stuff! Atta market – opposite GIP mall is another must-visit shopping destination for winter wear. 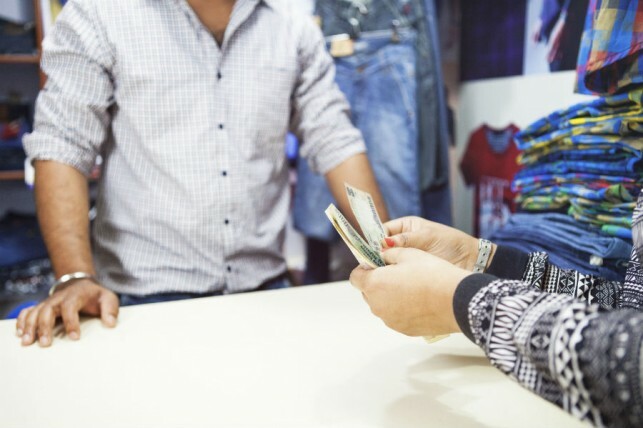 From ethnics, designer pieces, denim coats, woolen shirts and other winter wear, the innumerable shops here offer a wide variety of things that you can barter for. The most popular and the latest patterns from the biggest brands can be found here – obviously not originals but they’re definitely ‘paisa vasool’! You will definitely find some great woolen plaid shirts for men and women, fancy coats, sweaters, boots and all the winter accessories like woolen caps, gloves, woollen socks, etc here. Majnu Ka Tilla is situated in North Delhi. Despite the fact that it’s a little far, your visit to this market will be well justified. You will be amazed by the winter wear stock the shops here have. 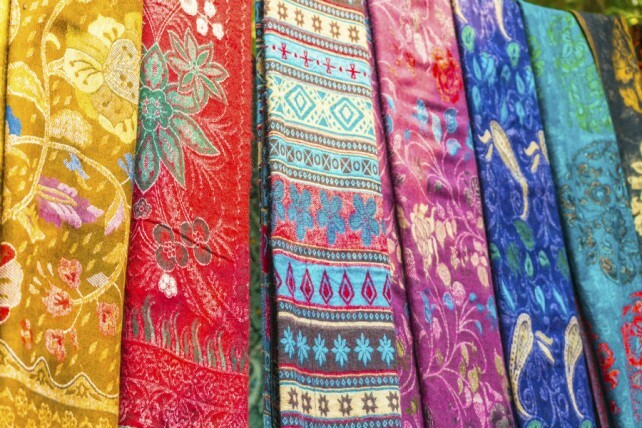 From outsourced shawls, sweaters made out of Yak fleece in traditional Tibetan prints to the latest in fashion styles, you’ll find everything here at an affordable price – only if you know how to haggle like a pro! Time for some happy shopping!